What? 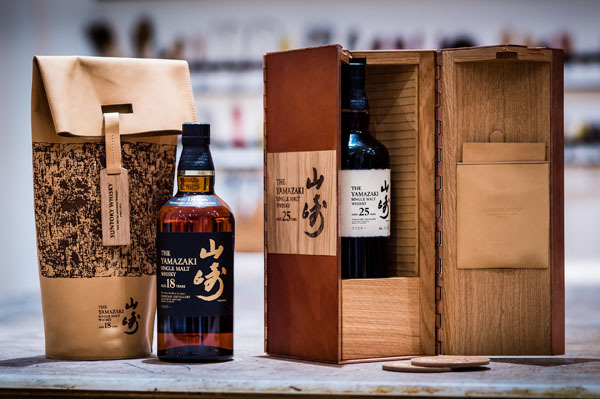 Japanese whisky Yamazaki has collaborated with luxury leather accessory designer Bill Amberg to create special presentation boxes for their 18yo and 25yo whisky. Crafted from leather, oak and copper, the gift sets speak serious luxury with a price tag to boot. The 18yo is priced at £225 while the 25yo is £1400.